An ordinary Year 5 assembly is interrupted by the arrival of Undersecretary Quill, asking for their help. This begins a Ghost Hunter apprenticeship, a series of four coding challenges given to them by Professor Bray. They stress thinking like a programmer – learning to read and debug code, think about the steps of an algorithm, and basic logic structures – through coding their ghost detector in Make Code. Two weeks later, they explore a haunted Battersea Arts Centre in an immersive live performance. The show is structured like an investigation: Students split into teams, studying artifacts for clues and going out into ‘the field,’ using their devices to find evidence of the spirit's activity. With the evidence they uncover, students learned about the building's history, who the ghost is and why she is haunting it, unmask a villain, find a stolen a necklace, clear the ghost's name and set her free. A scratch of The Digital Ghost Hunt was performed at the Battersea Arts Centre in November, 2018, funded by the Arts & Humanities Research Council's Next Generation of Immersive Experiences program. 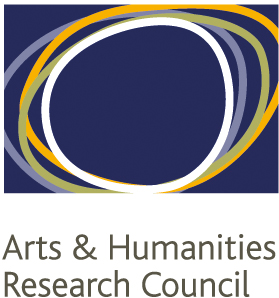 The project was given further funding from the AHRC for impact & engagement. In this new phase, we are adapting the show into a family experience, in collaboration with Pilot Theatre. A limited run of the show will premiere in York in Summer 2019. We will also be staging public-facing events exploring the project’s discoveries and how they contribute to contemporary debates in immersive performance and digital media. The Digital Ghost begins when a normal school assembly was interrupted by Deputy Undersecretary Quill from the Ministry of Real Paranormal Hygiene, there to recruit the school’s Year 5 class into the Department’s Ghost Removal Section. She tells them it’s due to their unique ability to see and interact with ghostly spirits. Under the tutelage of Deputy Undersecretary Quill and Professor Bray, the Ministry’s chief scientist, the young ghost hunters must track down the Battersea Arts Centre ghost by learning how to program their own paranormal detectors. Their devices – made from two microcomputers, a Raspberry Pi and a Micro:bit – allow the children to identify objects and locations touched by the ghost. Each has different capabilities, forcing the classmates to work together to discover ghostly traces, translate Morse code using flickering lights and find messages left in ectoplasm, or ultraviolet paint. Meanwhile, the ghost communicates through a mixture of traditional theatrical effects and the poltergeist potential of smart home technology. Together, the pupils unravel the mystery of the ghost's haunting and help to set it free. The SEEK Ghost Detector is a Raspberry Pi 3B+ connected to a Micro:bit over USB, and housed in a 3d printed shell. The Micro:bit served as the controller that the students programmed. By using Ultra-wideband Radio for indoor positioning, we 'haunted' spaces in the Battersea Arts Centre, leaving ghostly trails for the students to find. There were four different detector types, all with different functions: detecting ghostly energy, translating Morse code when the ghost flashed the lights, and translating signs left by the ghost in Ultraviolet Ectoplasm. A single device couldn't do everything, encouraging collaboration among the teams. Elliott Hall is a Senior Software Engineer at King's Digital Lab. He is a developer and novelist with over fifteen years of experience in software development and digital research. He is also the author of three novels published by John Murray, the Strange Trilogy, as well as works in film and theatre. The Ghost Hunt is his first attempt to combine his creative and development work. He created the Ghost Hunt because he felt the current computer science curriculum isn’t engaging enough students. He wants to shift the context of how computer science is perceived, from something boring, boyish and middle class back into a tool of the imagination. 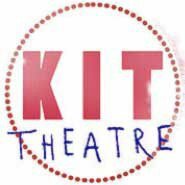 Tom Bowtell is the Director of BAFTA-winning creative education company KIT Theatre and was previously co-director of immersive theatre company Coney. He is the creator of the Adventures in Learning (AiL) system. Adventures in Learning (AiL) combine immersive theatre, digital interactions and game mechanics to deliver formal learning. Projects are designed in dialogue with teachers to ensure that teachers’ learning targets are embedded at their heart. Writer and director Tom Bowtell conceived Adventures in Learning in 2008 with the ambition to explore the potential of immersive theatre and game mechanics to inspire children to learn. Mary is a digital artist whose work spans performance, interactivity and narrative. Her work has been shown on multiple continents and she regularly collaborates with artists and thinkers from around the world. 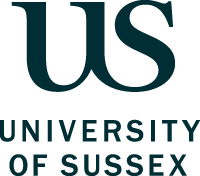 Originally from the USA, she has been based in the UK at the University of Sussex since 2002. Prior to coming to Sussex, she was the Head of the Design Department at Cornish College of the Arts in Seattle. Before entering higher education, Mary worked as a digital designer at Seattle's Saltmine Creative during the initial dot.com boom of the 1990s. While at Saltmine she worked on projects for Wizards of the Coast, Microsoft and the Pokemon franchise. Mary has also been an associate member of Forced Entertainment as a digital author. 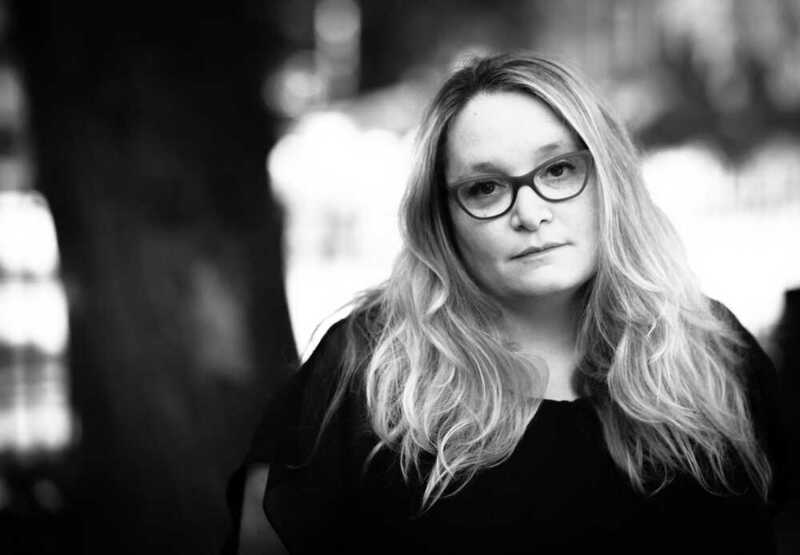 With them, she created a number of interactive works that were exhibited around the world at venues including the ZKM (in Karlsruhe, Germany), the ICA (in London) and The Art Institute of Chicago. Nightwalks, an interactive virtual reality piece created in collaboration with the company won the Transmediale in 2000. 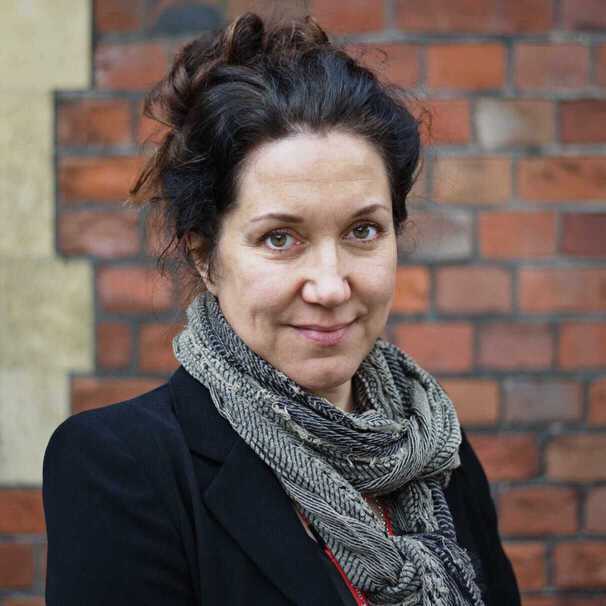 Carina is an Honorary Research Fellow at the University of Sussex, and will bring her research expertise in interaction design and the immersive aesthetic to the project, as well as extensive experience in communication design, scaling methodologies, project and production management. Her forthcoming book Immersion and Participation in Punchdrunk will be published mid-2019 (Bloomsbury Methuen Drama).